Welcome to The Advocate, sharing news on state and national legislative issues of importance to North Carolina credit unions. Urgent: Take action to pass S. 2155 in the U.S. House! 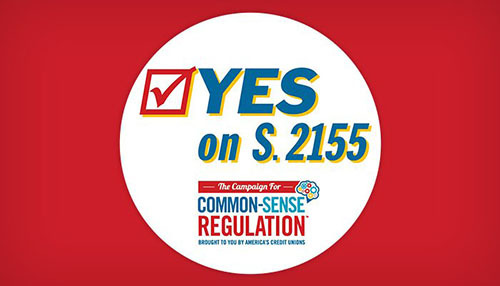 Credit unions across the nation are urging their members of Congress to vote “yes” on S. 2155, the Economic Growth, Regulatory Relief, and Consumer Protection Act. But North Carolina and South Carolina delegations have not heard enough from Carolinas credit union supporters! Please join our effort to push S. 2155 over the finish line. Thank you in advance for your support. 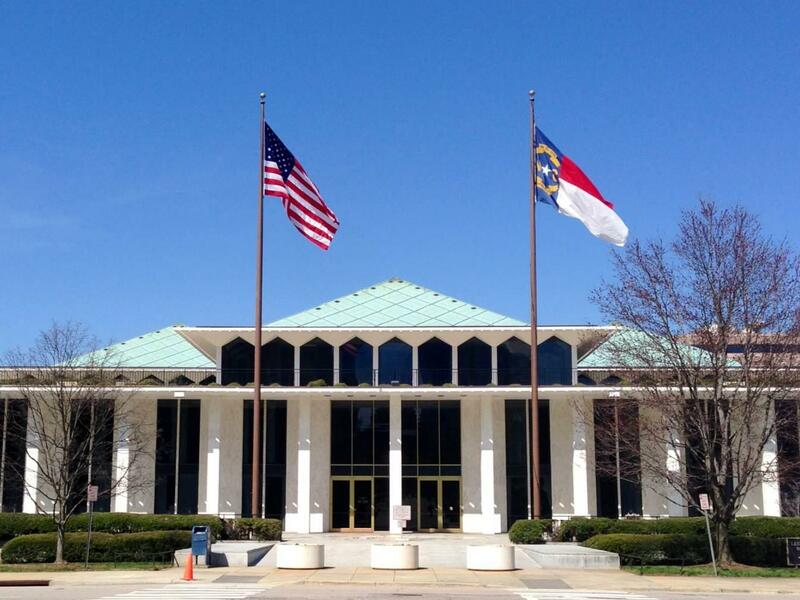 State lawmakers return to Raleigh on Wednesday for the “short” session. While the focus of the short session is to make needed adjustments to the two-year budget that was approved in 2017, legislators frequently raise policy matters that have some budgetary impact. Look for education, jobs, and environmental issues to dominate the legislative agenda. 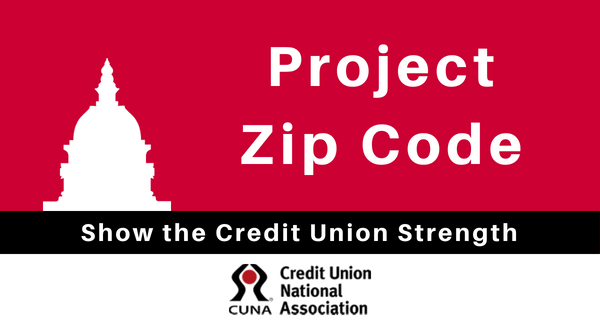 The League was successful in achieving its legislative agenda items in 2017 and will continue to identify and address any issues that may arise, especially those that could negatively impact credit unions or credit union members. The NC primary elections May 8 did not disappoint in the drama department. Several hotly-contested races at the federal and state levels were decided by thin margins and delivered bad news to incumbents, including credit union supporter Congressman Robert Pittenger (R-NC9). This Washington Post article offers a perspective and notes that Pittenger’s loss to Rev. Mark Harris is the first congressional incumbent loss of the 2018 election cycle. The League will reach out to both camps, that of Rev. Harris and Democrat nominee Dan McCready, very soon. But there was good news for credit unions, too, as Congressman Walter Jones (R-NC3) handily won his race. These outcomes set the stage for what will surely be a volatile mid-term campaign season. There were no surprises in the other congressional races. Democrats nationally are working hard and spending lots of money in NC to flip several seats: NC9, NC13 (currently held by Ted Budd), and NC2 (currently held by George Holding). 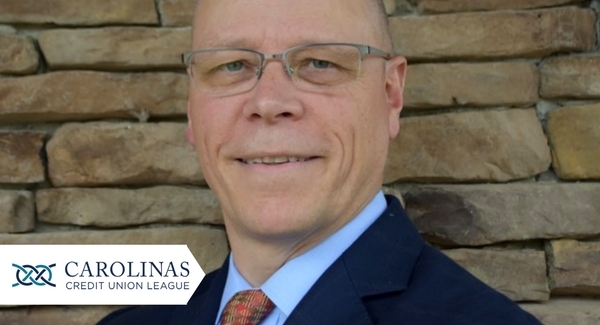 Recently, rumors circulated about another race added to the target list—NC8, currently held by Richard Hudson. Challenger Frank McNeill is an oil and gas dealer with access to plenty of campaign resources. He would fit in well with Blue Dog Democrats and appeal to voters in the 8th District, especially in a year where Democrats’ turnout expectations are high. The New York Times published a concise summary of all congressional and legislative outcomes. A number of NC General Assembly incumbents lost their races, some due to new districts as a result of the court-ordered changes. In other cases, local issues—like sheriff’s races—affected turnout. A couple of members’ campaign finance woes appeared to catch up with them. Finally, a concerning reality is the growing impact of 527-type spending in state legislative races, as reflected in a report compiled by the NC Free Enterprise Foundation.